Do you believe in the power of meditation? 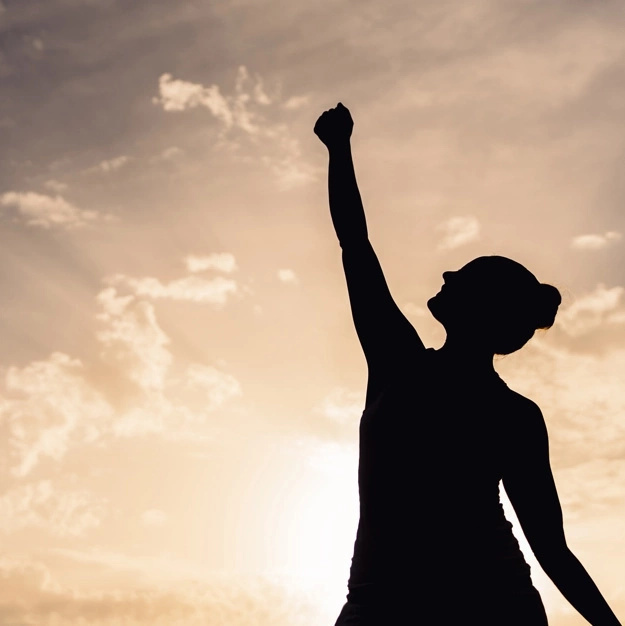 Most people believe that this practice can make us all happier, more self-confident, more balanced, relaxed and more compassionate individuals. Recent studies show that all these positive things are true, except the compassionate part. Are people who meditate kinder and more compassionate than people who don't meditate? Not, actually they are not. 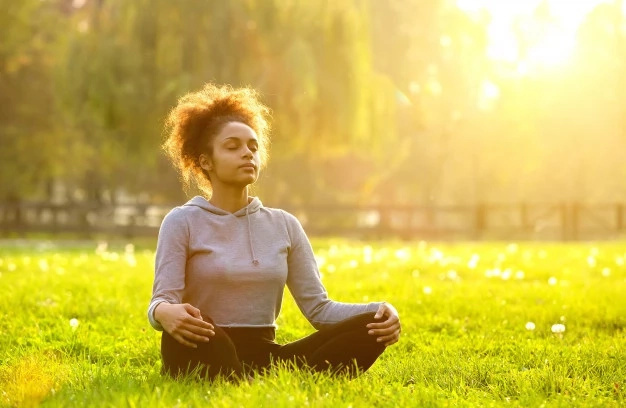 The researchers analyzed twenty studies who claimed that mindfulness and loving-kindness meditation can make a person less aggressive and kinder. And it turns out that they didn't find any scientific proofs. Where is the truth? 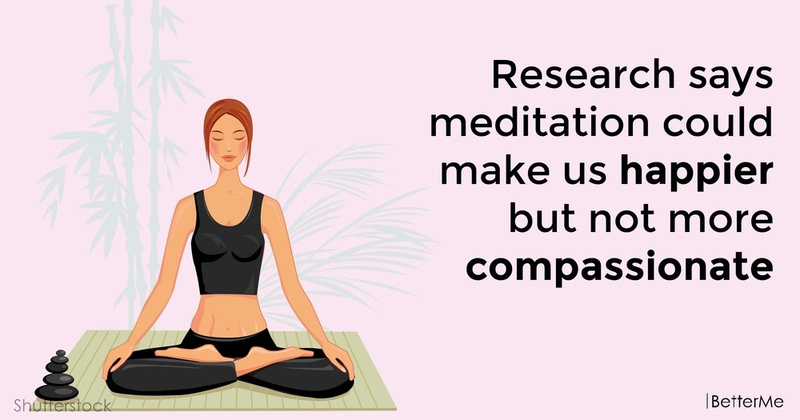 In this article, we would like to tell you why meditation could make people happier and more relaxed, but not more compassionate. Are you interested? Scroll down to read this interesting article right now. 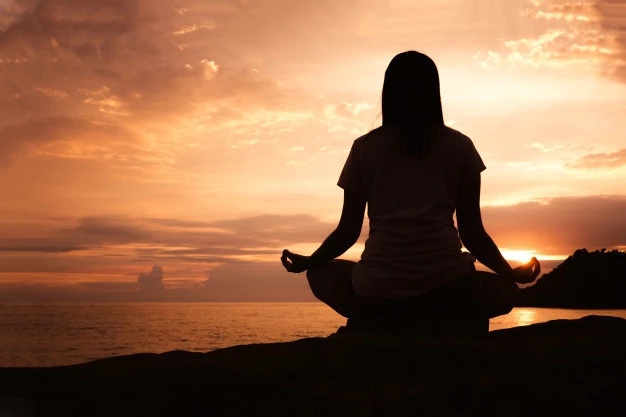 Meditation practice is not a religion, but, it is still "seem to offer the hope of becoming a better version of yourself and a better life for many people," says the author of the new study, Dr. Miguel Farias, from the Coventry University. But, he adds, "Despite the high expectations of meditators and meditation studies, our team found that methodical defects that could affect the results." It turned out that the studies about increased compassion among people who meditate were conducted by the very same meditation teacher! It may show that the researchers might have biased their study results. "In order to understand how meditation really affects people's feelings and behavior, it is crucial to address the methodical defects we've found." Dr. Farias adds. Should we stop meditating? No, we don't need to stop. 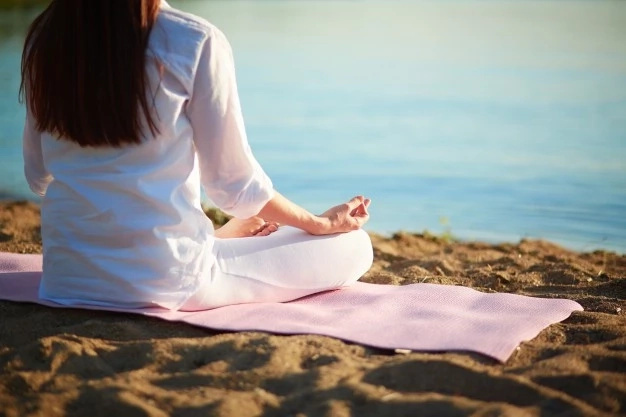 Meditation practice is still a great way to relieve stress levels, improve mood, find a balance, find a balance, treat anxiety and depression and boost self-confidence, it just can't make you kinder and more compassionate toward other people. So if you like meditation, keep exploring this amazing practice.